Some of the cars that are currently most valuable in the world originally fitted PIRELLI’s 185VR15 CINTURATO ™ CA67 tires. 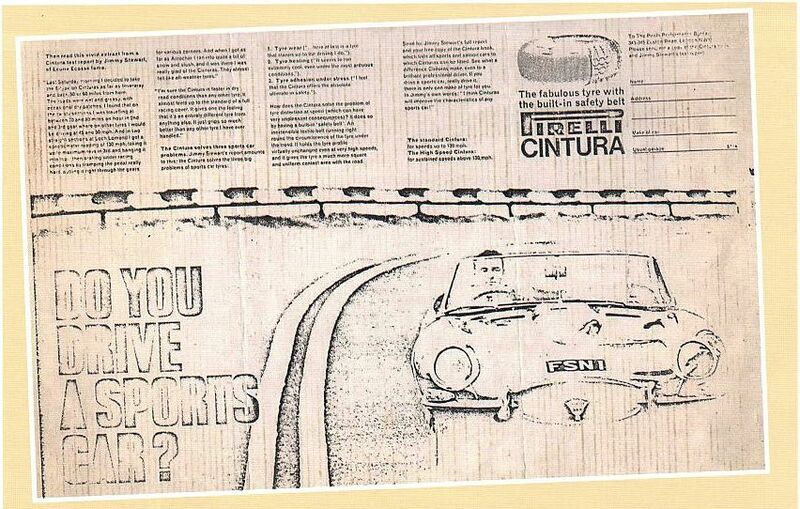 Ferrari were fitting 185VR15 CINTURATO ™ tires to their 250 cars from around 1960. It was well known that PIRELLI’s CINTURATO ™ tires were the sports car radial tire of choice and the top sports car manufacturers, that fitted radial tires, would use PIRELLI’s CINTURATO ™ tires. So cars like the 250 GT California Spider, 250 GT Lusso would be leaving the factory fitted with 185VR15 CA67 CINTURATO ™ tires. Many sports cars of the 60’s still stuck with cross ply tires as there standard fitment, (maybe because of cost). 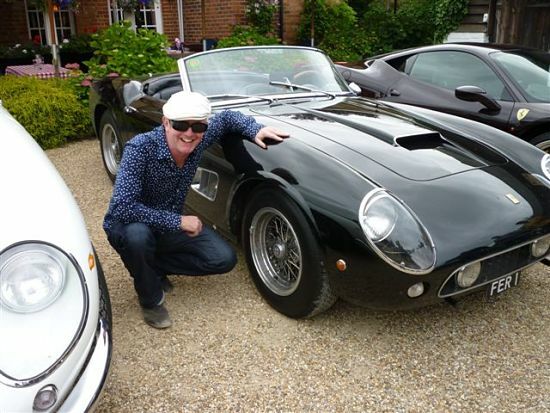 However when buying your Aston Martin; Late DB4, DB5 or Series 1 DB6, if you specified to Aston Martin that you were prepared to spend the extra money to fit radial tires, Aston Martin would have fitted your car with PIRELLI’s 185VR15 CINTURATO ™ CA67 tires. 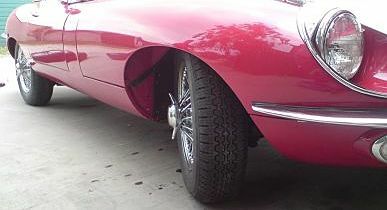 If instead you had decided you wanted to buy a MK2 or E-Type Jaguar (XKE) and you wanted radial tires, Jaguars best option was the 185VR15 PIRELLI CINTURATO ™ tires. Later at the end of the 60’s low profile tires were developed. The low profile version of a 185VR15 tire is a 205/70VR15. If you have a car that was developed to fit 185VR15 tires an it is now fitted with a low profile tire you may well find, the steering heavy and vague and the handling of the car is less progressive, the answer is probably to revert back to a 185VR15 PIRELLI CA67 CINTURATO ™ tire.